So good. I loved it. A different kind of Gone Girl. The Soccer mom's Pretty Little Liars. I did not guess the ending, or the middle for that matter. Just enough twists and turns to keep my interest all the way to the end. I liked all the characters. The development of the friendships had a Big Chill feel. My only criticism is the names of the characters. Some of them were similar, Freya and Fatima, Thea, Isa. The name were a minor irritation at the start of the book. I loved In the Dark, Dark Wood and The Woman in Cabin Number 10. I plan to read Every Last Lie as well. 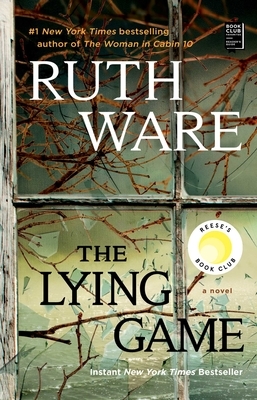 Ruth Ware is now one of my favorite authors. I highly recommend this book. I can't imagine anyone that wouldn't find this book enjoyable. It has a little something for everyone.